Bryce Canyon National Park is actually a plateau-edge escarpment carved into the Claron Formation, estimated to be eroding back at the phenomenal rate of as much as 4 feet per century. The orange colors are due to varying amounts of iron oxide minerals that stain calcareous (limey) ancient soil, lake, marsh, and floodplain deposits of the Claron Formation. 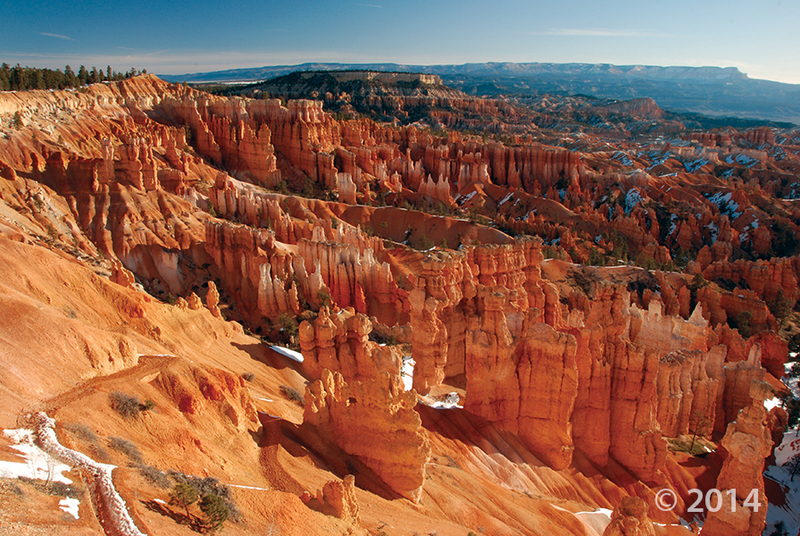 Thor’s Hammer, named for the Norse God of Thunder who controlled the air and storms, is probably the best-known hoodoo in Bryce Canyon National Park, and is also the icon for the Utah Geological Survey logo. It formed as the result of differential weathering of sandstone and siltstone layers in the Claron Formation, with the softer layers weathering and eroding faster than the harder layers. 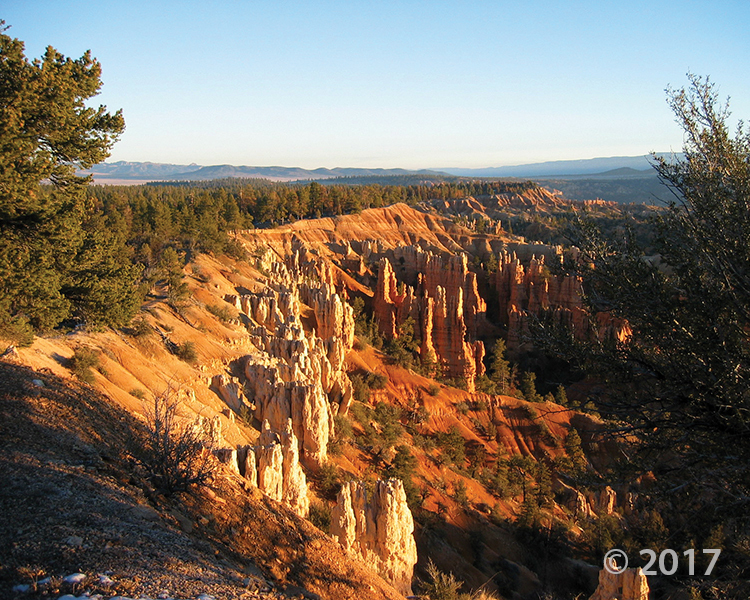 The retreating escarpment that forms Bryce Canyon owes its existence to the Paunsaugunt fault, which elevated Powell Point in the distance, and which also “sank” the Sinking Ship in middle distance. James Sage likens it to a study abroad program, but instead of a semester spent in Europe, Southern Utah University students will take courses, live and work full-time inside Bryce Canyon National Park. 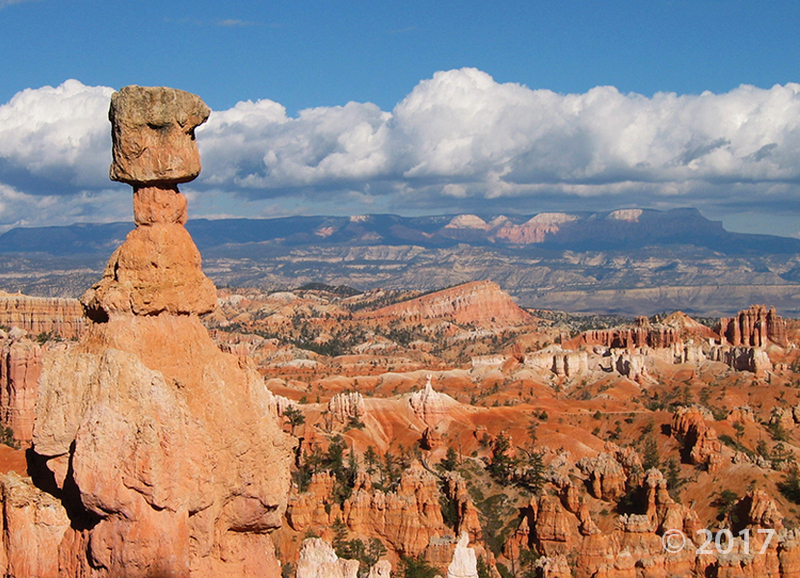 The “turtle” hoodoo in Bryce Canyon National Park appears to have lost its head. Tucked away for eternity, read more about the eroded redrock icon in this article. 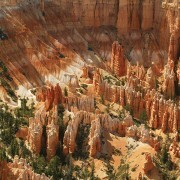 It looks like Bryce Canyon’s “turtle” has lost its head. Vote for Utah! USA Today has a pool of National Parks, and are asking us to vote for which park is the best. Bryce Canyon National Park and Zion National Park have both found their way onto this list, and no doubt they are some of the best! Many consider America’s national parks to be her greatest treasures. You have until MONDAY JULY 14 at NOON to vote for your favorite, as we pit mountains against canyons, lakes against rivers and coasts against prairie. Our experts David and Kay Scott – who chose these 20 nominees – have been regularly exploring the National Park system since 1969 and are the authors of books about America’s greatest recreational spaces. This adventuresome twosome included the Blue Ridge Parkway on their list, which falls under the jurisdiction of the National Park Service, and is, of course, a prime destination in summer and fall. The rest of the nominees are traditional national parks, sited from coast to coast. https://geology.utah.gov/wp-content/uploads/ugs-logo-large.png 0 0 Utah Geological Survey https://geology.utah.gov/wp-content/uploads/ugs-logo-large.png Utah Geological Survey2014-07-10 17:21:192016-08-10 16:39:22Vote for Utah! 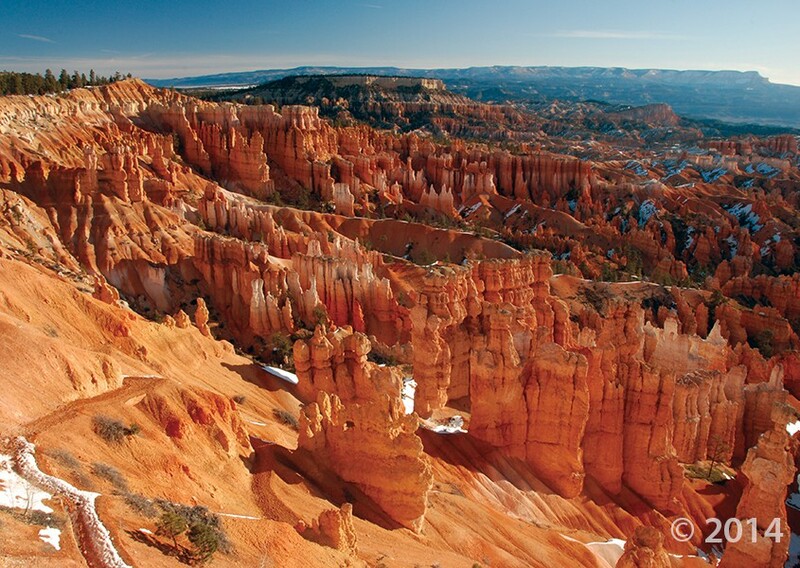 Quiz: How well do you know Utah's national parks? 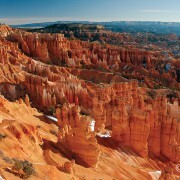 Utah is home to five national parks — Zion, Arches, Canyonlands, Capitol Reef and Bryce Canyon. 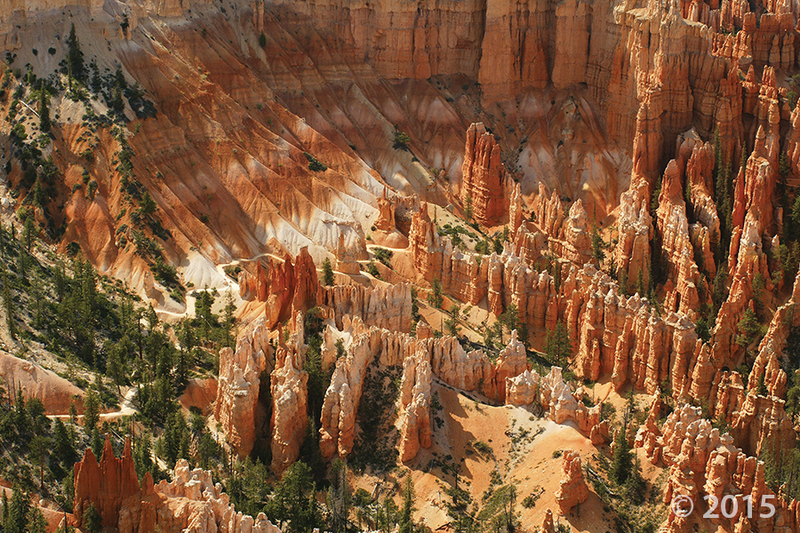 How well can you pick out the geological features and what makes each park famous? https://geology.utah.gov/wp-content/uploads/ugs-logo-large.png 0 0 Utah Geological Survey https://geology.utah.gov/wp-content/uploads/ugs-logo-large.png Utah Geological Survey2014-06-05 17:08:302016-08-10 16:39:29Quiz: How well do you know Utah's national parks?